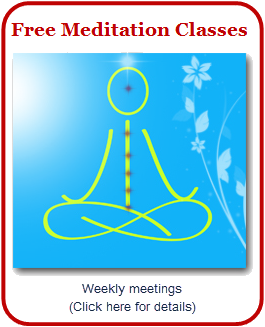 Welcome to Free Meditation classes organised by Sahaja Yoga Meditation Ireland. 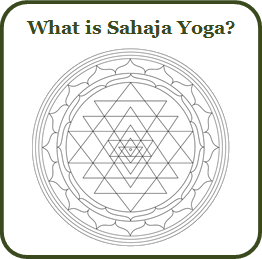 Sahaja Yoga is for anyone who desires to find his or her true self, which is full of joy, peace and love. 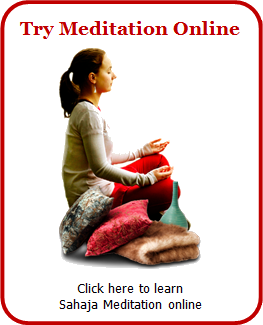 It is not just a book or a set of exercises but a living science that will open up to you gradually as your meditation becomes deeper and your experience stronger and more fulfilling. 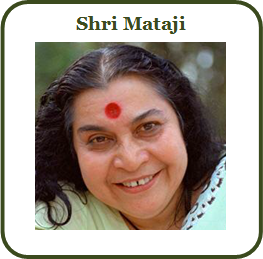 Sahaja Yoga Meditation was developed by Shri Mataji Nirmala Devi. 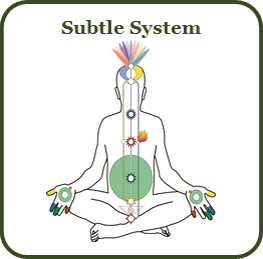 It involves the awakening of a subtle spiritual energy known as the Kundalini which lies dormant in the sacrum bone at the base of the spine in three-and-a-half coils. The gentle awakening of this Kundalini energy and the inner journey of self discovery is known as Enlightenment (Self-realisation).